Mr Yoshio Shimoda began practising as a licensed immigration lawyer in 1994. 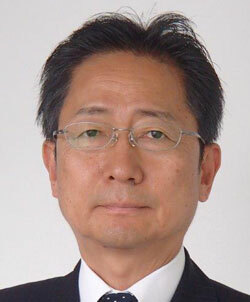 He is now the chairman of ILS Shimoda Office, which he founded in 1997. The firm, which specialises in the immigration law of Japan, has handled over 50,000 corporate and personal immigration applications in Japan since its establishment. ILS Shimoda Office represents many of the world’s largest multinational companies in a wide variety of industries, including banking, software and IT, pharmaceuticals, automotive and manufacturing, and is recognised as one of the most experienced and well-known firms for corporate immigration in Japan. Immigration and Naturalisation Practice Committee of the Toyko Gyosei Shoshi Administrative Lawyers’ Association.